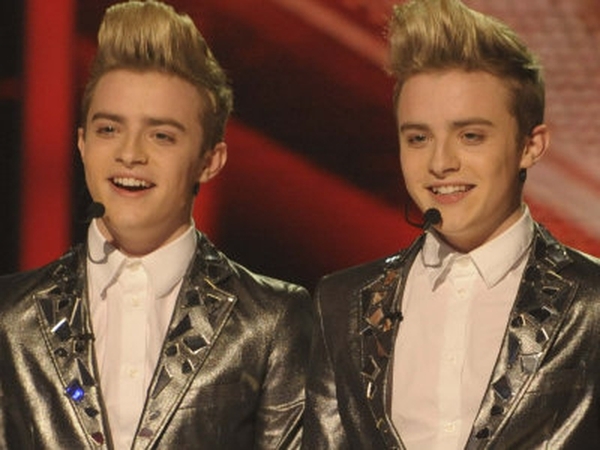 Rapper Vanilla Ice has said that he had not heard about 'X Factor' twins John and Edward until recently. Speaking to ITN, the American who had a hit with 'Ice Ice Baby' in 1991 said: "I think they're great. I didn't know anything about them until a couple of weeks ago - but YouTube is a great thing. I got the invite to come over here. The song is great and it is a compliment to me." 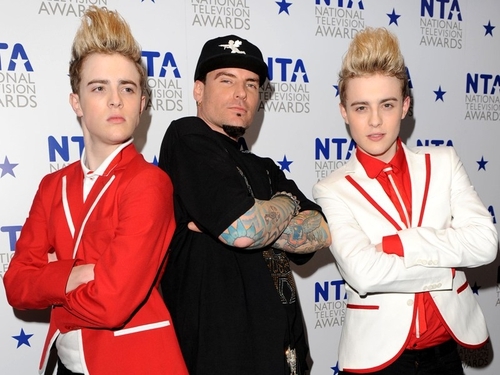 The Irish twins and Vanilla Ice performed their version of the track on last night’s National Television Awards in London’s O2 Arena. Speaking about the possibility of touring with the pair he said "We don't know yet. There is so much being thrown right now at these guys. They are young and have so much nervous energy and I'm just feeding off that." He continued: "I had my hair like that. That is why it is such a huge compliment. This is me now. They wanted me to come out with the old jacket on and all of that, but I just said, 'Let them do it. It is their gig. I'll just fit in, where I fit in'." The single is due to be release on January 31.